Weed Candy: 5 Tips to Dose & Enjoy High-THC Cannabis Edibles 3/3/2019 0 Comments Picture Cannabis edibles make up a significant chunk of the marijuana business. According to industry leaders, this is not exactly a surprise: they’re discreet and are easy to dose compared to other forms of weed consumption. 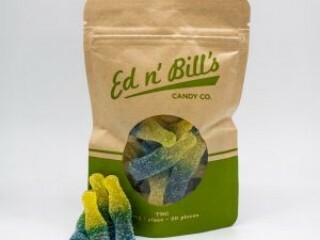 With marijuana legalization comes medicated gummies, cookies, chocolates, brownies and more.